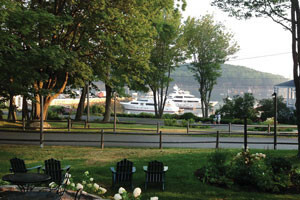 Many visitors come to Maine to enjoy fresh lobster. Few however know much about the lobster before it reaches the dinner plate. At the Mount Desert Oceanarium visitors can see baby lobsters, talk to local lobstermen, learn about the saltwater marsh and handle sea creatures. Open Monday through Saturday from 9 a.m to 5 p.m. 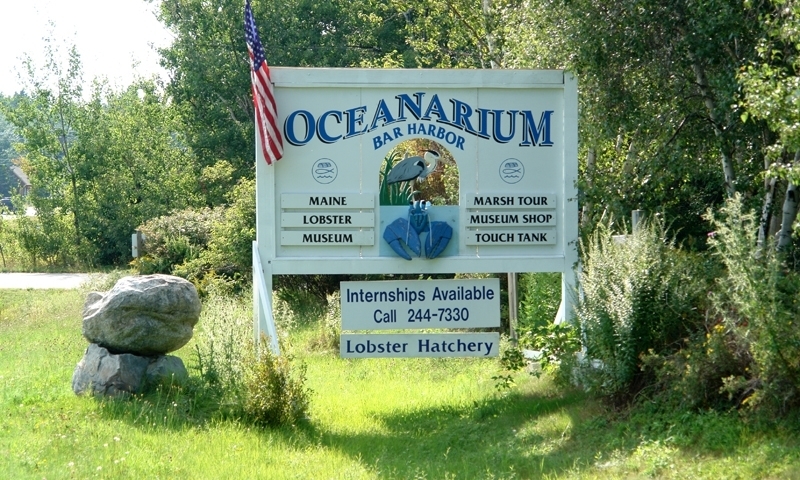 The Mount Desert Oceanarium runs one of the few remaining lobster hatcheries in the world. Staffed by dedicated employees and interns, the Lobster Hatchery and Museum is heralded for its support of education and preserving a Maine way of life. Visitors can attend a thirty-minute presentation at the hatchery and see how the lobsters are raised from eggs to the stage where they can survive easily on their own in the wild. Visitors will also learn how the Oceanarium works closely with local lobstermen to replenish the waters. Visitors can view a retired Lobster boat and other tools of the trade at the Maine Lobster Museum and enjoy the stories and company of local and retired lobstermen. They will learn about the lobster industry in Maine and about the lobster's life outside of the kitchen. Visitors can also walk an approximately 1/4 mile Marsh Walk where they will learn about the local saltwater marsh and the wildlife that calls it home. Visitors of all ages will enjoy the Touch Tank. Here you can see and handle sea creatures such as sea cucumbers, urchins, and horseshoe crabs. The Mount Desert Oceanarium is open Monday through Saturday from 9 a.m to 5 p.m. All areas are shown by guided tour. The Oceanarium opens in mid-May and closes sometime in late September/ early October. If planning to visit in May or October call to verify times they are open. Fees are subject to change. 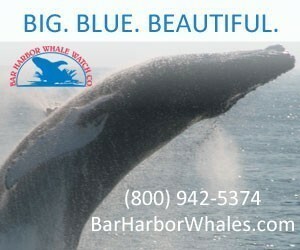 Call for prices and ask about special rates and times for large groups. The Mount Desert Oceanarium is located on Route 3 approximately one mile from the Trenton Bridge at the head of Mount Desert Island. 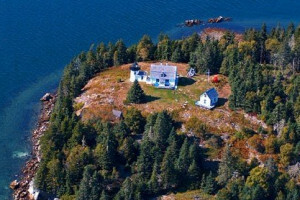 It is approximately ten miles from the town of Bar Harbor.